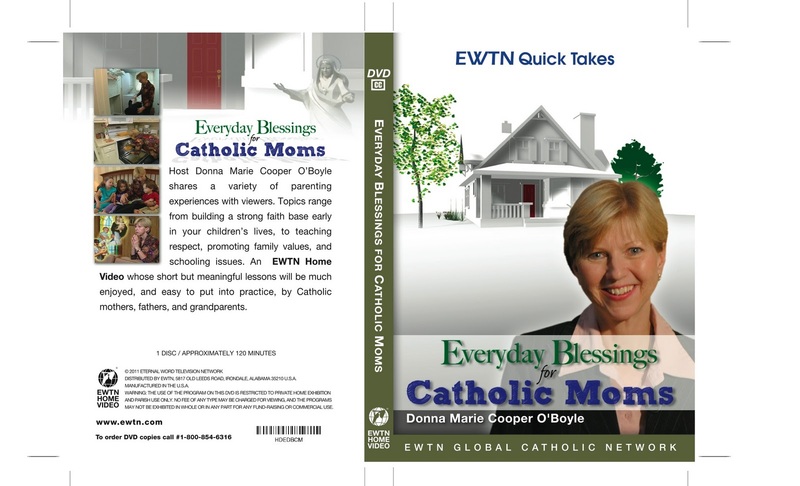 One of my segments of my EWTN series: "Everyday Blessings for Catholic Moms." 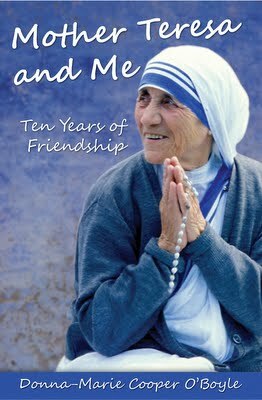 "Blessed John Paul the Great's Leafeaters' Club"
Chatting about my book "Mother Teresa and Me: Ten Years of Friendship"
CST, KFHC, 88.1 Catholic Radio, Sioux City IA. here if you'd care to listen. 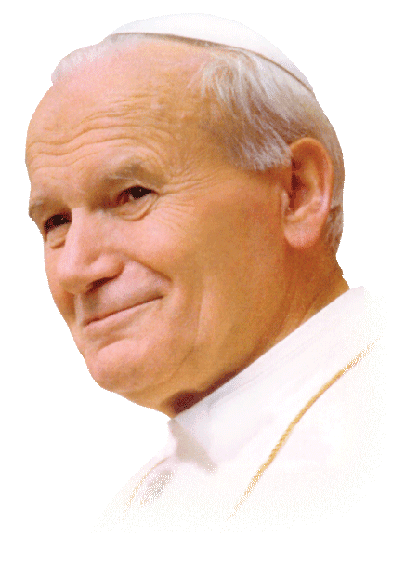 Cheryl, Jim, and I discuss the Blessed Mother and Mother Teresa among other things. It was written by an 8-year-old named Danny Dutton, who lives in Chula Vista , CA . He wrote it for his third grade homework assignment, to "explain God." Atheists are people who don't believe in God. I don't think there are any in Chula Vista . At least there aren't any who come to our church. 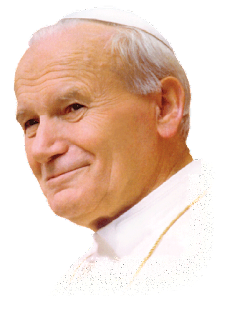 You should always go to church on Sunday because it makes God happy, and if there's anybody you want to make happy, it's God! Don't skip church to do something you think will be more fun like going to the beach. This is wrong. And besides the sun doesn't come out at the beach until noon anyway. 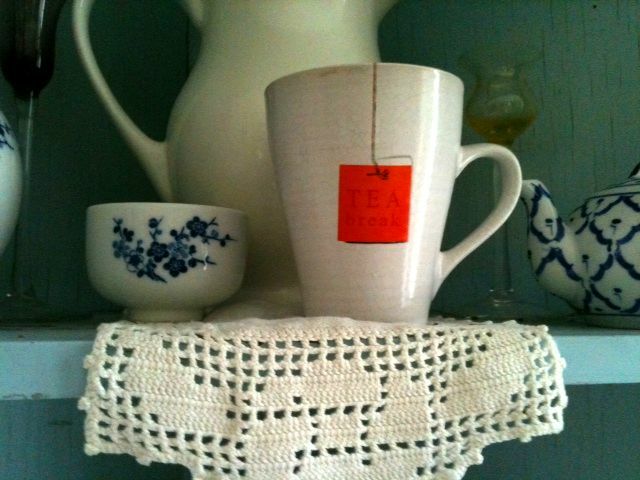 My next segment for "A Cup of Tea With Donna-Marie" will be TODAY Friday, October 7th, Feast of the Holy Rosary at 4:15 Eastern time. We'll be chatting about the Blessed Mother, the Rosary, and Blessed Mother Teresa! Daily Donna-Marie: A Dose of Inspiration: Teresa Tomeo's "Extreme Make Over"
Have you heard about Marie Bellet's new CD? 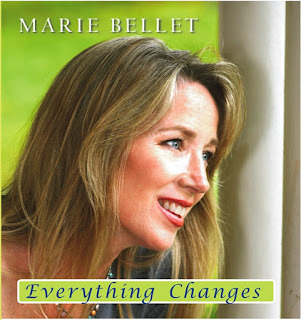 (Nashville, TN) In August of 2011 music artist, Marie Bellet, once dubbed the Queen of Catholic Pop, will be releasing her long awaited fifth album. A stay-at-home mother of nine, Marie once defied industry expectations by selling nearly 40,000 albums without the help of a record label or a marketing team. Now, a popular speaker at Marriage and Family conferences, Marie Bellet inspires thousands of housewives and husbands throughout the United States and Canada by sharing her profound perspective on life and family. “In the past I’d written mostly about everyday family life, raising kids at home where everything was sweet and secure. Now that three of mine have left home, and one of those is in the military about to be deployed, these new songs are about learning a more detached love. Detached love doesn’t always feel good and it asks so much more of us. 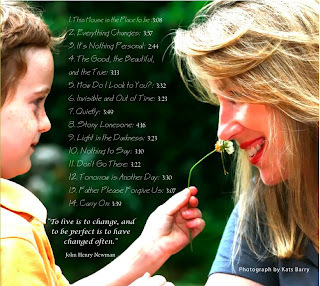 Many of these songs are to encourage my kids as they make their way out into the world. 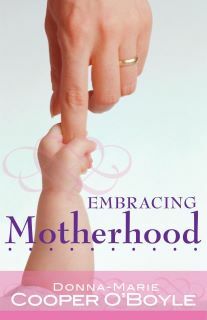 Some are to encourage myself and other parents who are in the trenches, doing the same thing. When kids leave home it redefines everything you’ve been doing for the past 20 years. It makes each day so much more important, and each face so much more beautiful. 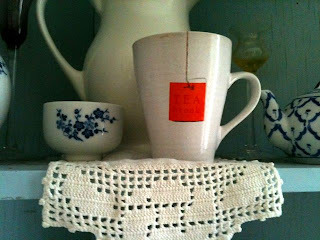 And, I must admit, it puts you in your place.” says Marie Bellet. 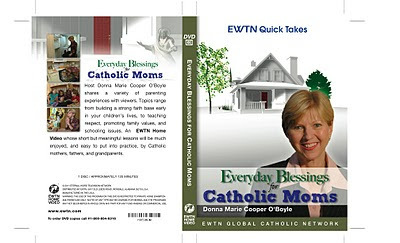 I am very excited to announce that my DVD (Season 1) of my EWTN TV series: "Everyday Blessings for Catholic Moms" is now available for purchase. 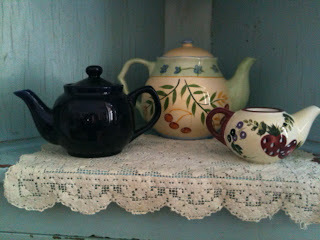 I am having a sale at my website: www.donnacooperoboyle.com on the "TV" page and the "New and Exciting" page.